Educate students in the knowledge, skills, and technologies needed to design and develop systems for better storage, retrieval and usage of information. Offer degree and certification programs that prepare students to pursue successful careers and to continue lifelong learning in the field of Information Science. 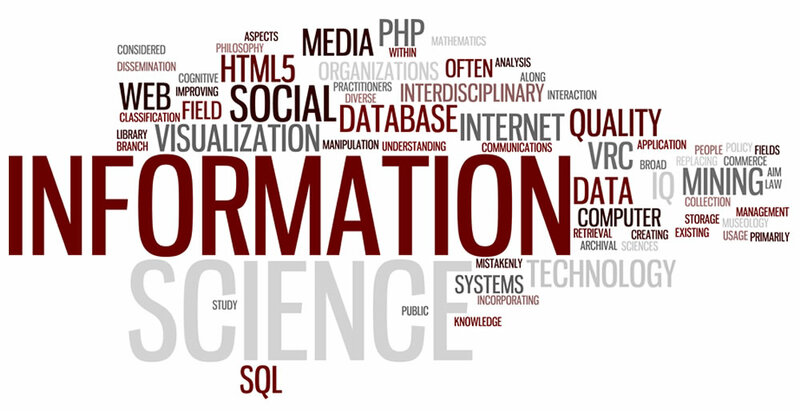 Advance the field of Information Science through research and innovative applications of information technologies.